We are always looking for innovative new ways to support our customers and to become an even more valued media partner. 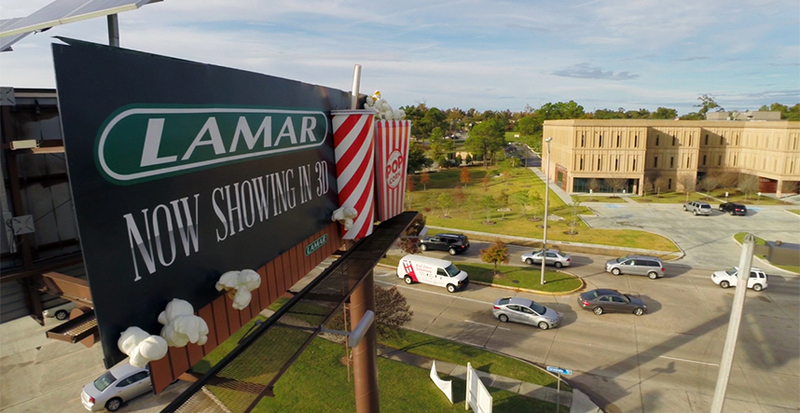 From 3D printing capabilities to incorporating mobile technology into out-of-home campaigns, Lamar is constantly incorporating innovative solutions to help our customers stand out. We're constantly thinking of new ways to help our clients enhance their advertisements. Looking to extend your creative into the next dimension? 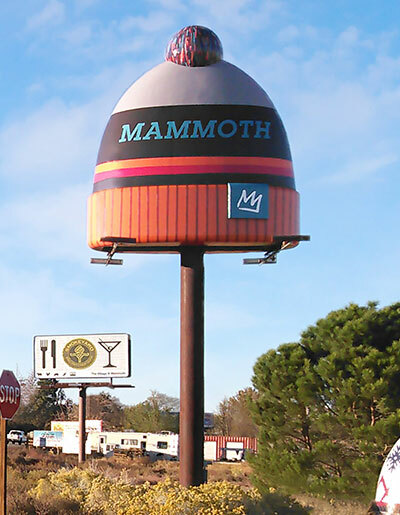 We produce custom 3D billboard embellishments at our Lamar Graphics facility. 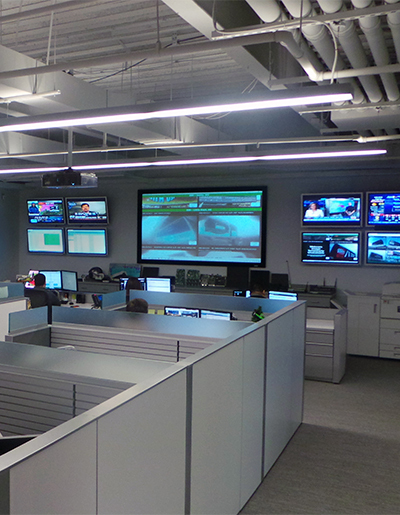 Lamar's Network Operating Center provides technical support for our digital network. 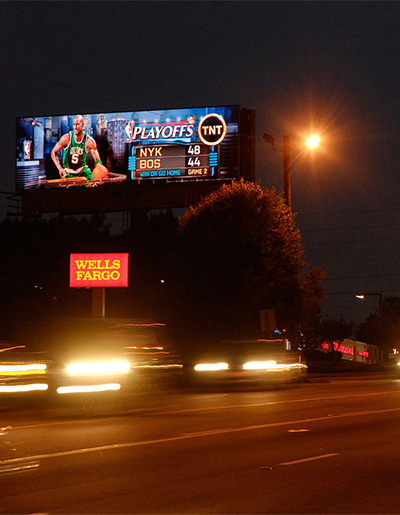 Employees monitor digital billboards across the country on a daily basis to ensure the quality and reliability of the entire network. With Lamar's digital technology, the possibilities are endless. Display relevant messages based on the time of day, user-generated content, countdowns, live scores, traffic, trending items, weather triggers or social media on our digital billboards.